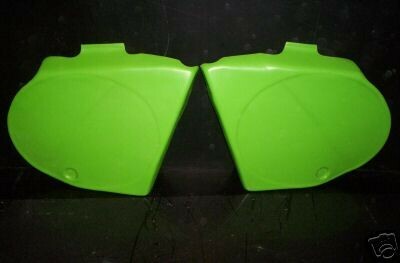 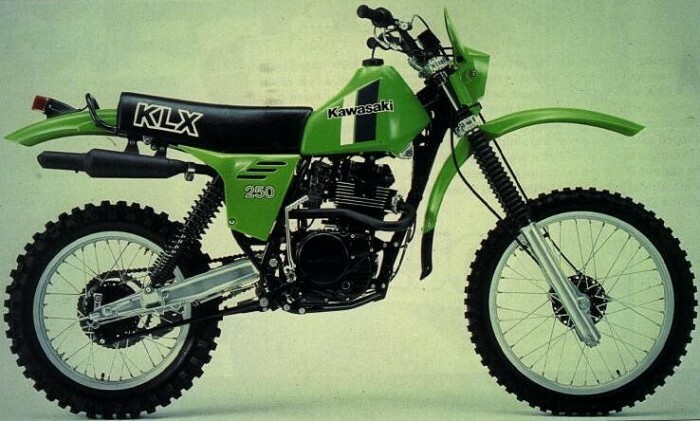 1979- Kawasaki KX 125/250 ; 79-82 KLX 250 Seat Foam. 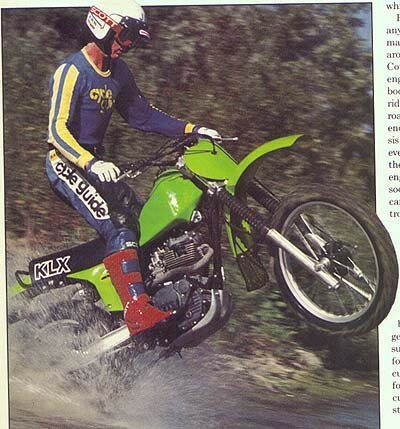 New reproduction manufactured by The Seat Factory. 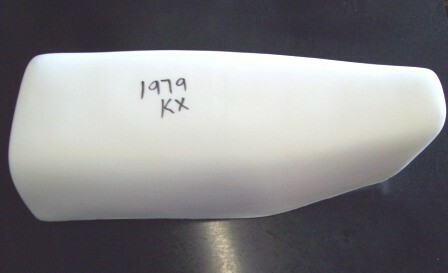 Medium to firm hardness.